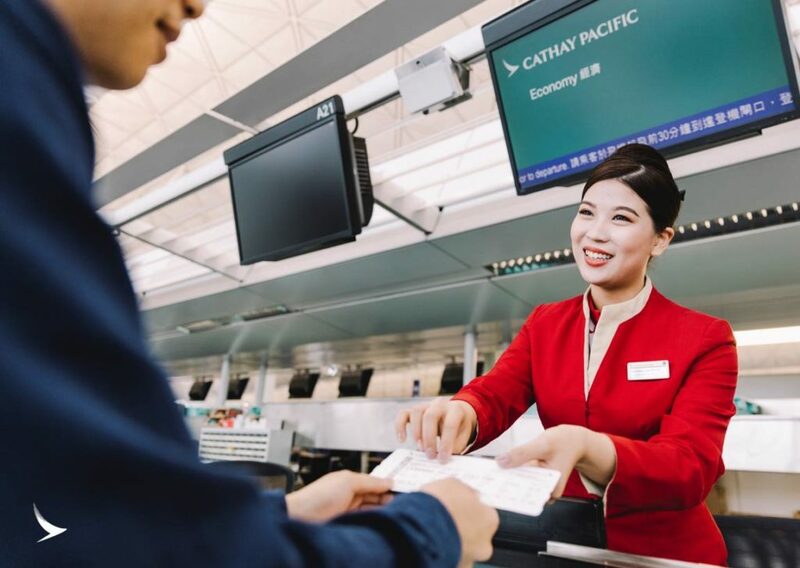 A non-stop flight series between Cape Town and Hong Kong is officially available for the first time ever thanks to Cathay Pacific’s newly-introduced route. The brand new direct flight series, officially launched yesterday, will take travellers on an Airbus A350-900 aircraft from Cape Town International Airport through to Hong Kong International Airport. The new introduction is the airline’s second South Africa route, as well as the latest in its steadily expanding network. 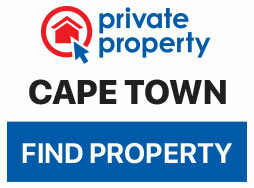 Prices vary from between R9 550 for economy, R19 000 for premium economy and R36 800 for business class flights. As the service is seasonal, holiday-makers are encouraged to book their tickets before 18 November. This is the first direct link between the two tourism destinations and will offer Capetonians a new opportunity to experience China’s culture more easily. A natural landform harbour wedged between Hong Kong Island and Kowloon in Hong Kong, Victoria Harbour offers visitors an exceptional view of the cityscapes at day or night. Tai O is home to traditional fisher folk who have lived in the area for generations and is based at the mouth of a river. Foreigners can enjoy the unique look of the village with its houses on stilts, quaint bridge and narrow winding streets. Seemingly stretching along temple street as far as the eye can see, this is a night market brimming with local treasures. It is one of Hong Kong’s busiest nighttime flea marketsin the territory of Jordan and Yau Ma Tei in Kowloon.